A daily dose, high-potency biotin supplement to support fuller, healthier-looking hair and stronger nails, while creating a glowing complexion. Research results: In a study conducted by an independent laboratory on 20 women having experienced thinning, weakened, or damaged hair: – 95% saw effective and visible improvement in the quality of hair. Beautiful hair starts from within. Harness the power of nature with each daily dose of this high-potency biotin supplement. Featuring the perfect balance of essential fatty acids, vitamins, and antioxidants, it promotes the look of fuller, thicker, and shinier hair—as well as stronger nails and beautiful, glowing skin. Expect results in as little as four weeks. 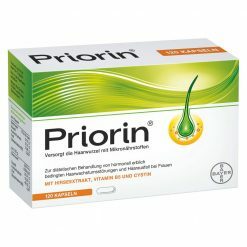 – Take two capsules per day with a glass of water, preferably in the morning. – For best results, use for four months. 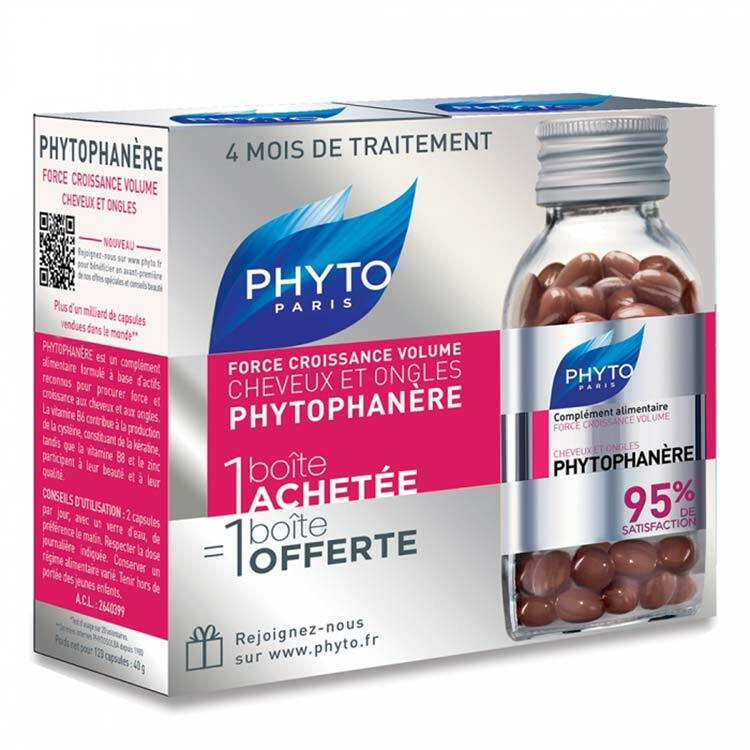 – Phyto recommends taking twice a year, in the spring and fall, when hair sheds more because of changes in the seasons and weather. Like a lot of women, when I passed 50, I felt my hair was getting thinner. I have tried several supplements in the hopes that one of them would be “the right one“. I also bought most kinds of voluminizing shampoo, none of which works for me. 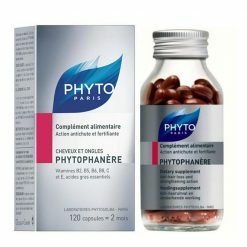 I finally tried the Phyto supplements and they truly worked ! It took a few weeks but my hair is noticeably thicker and shinier. Overall, I am very pleased. 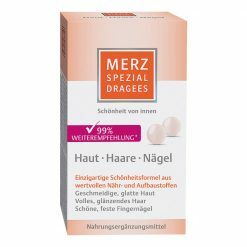 I have been using this product for more than 6 months and I highly recommend using it. A huge save compared to Nordstrom or Sephora pricetags.